The richness of Tibetan culture is world renowned, as is the welcoming nature of the Tibetan people. But it can appear complex and mysterious with its monastic societies, secretive tantric religion, troubled recent history and its nomadic heart. Our tour will give you information on Tibetans in Pokhara. 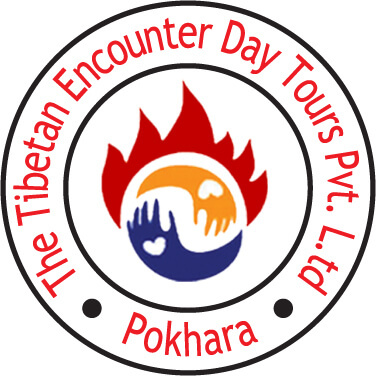 The Tibetan Encounter Day Tour provides a unique opportunity to explore local Tibetan communities. And let you encounter with rich cultural heritage of Tibetans in Pokhara, Nepal. In summary it is an educational, cultural tour. 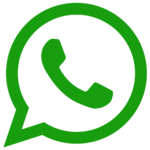 Furthermore we provide information regarding Tibetan Buddhism, culture, arts, Tibetan medical practice, Tibetan refugees living in Nepal etc. 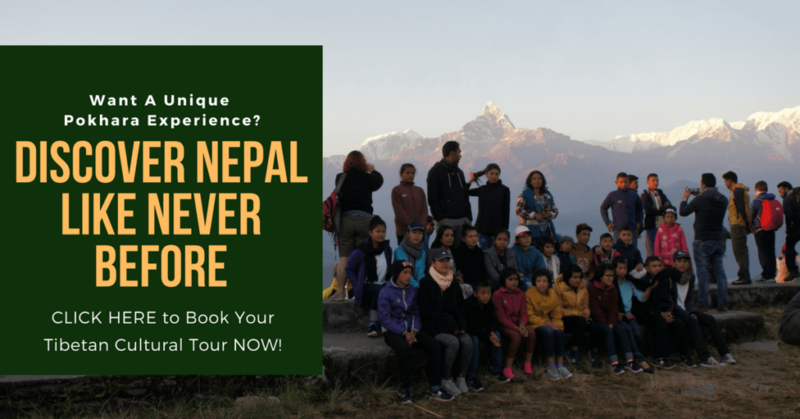 Looking for What to do in Pokhara? Comfortable double and twin rooms in Pokhara. Best thing we did in Nepal Loved this experience. A great educational and cultural experience. The only reason to go to Pokhara, in my view.